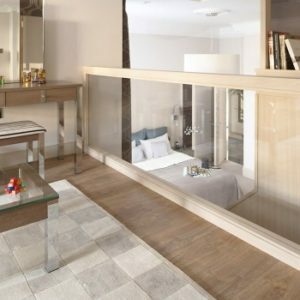 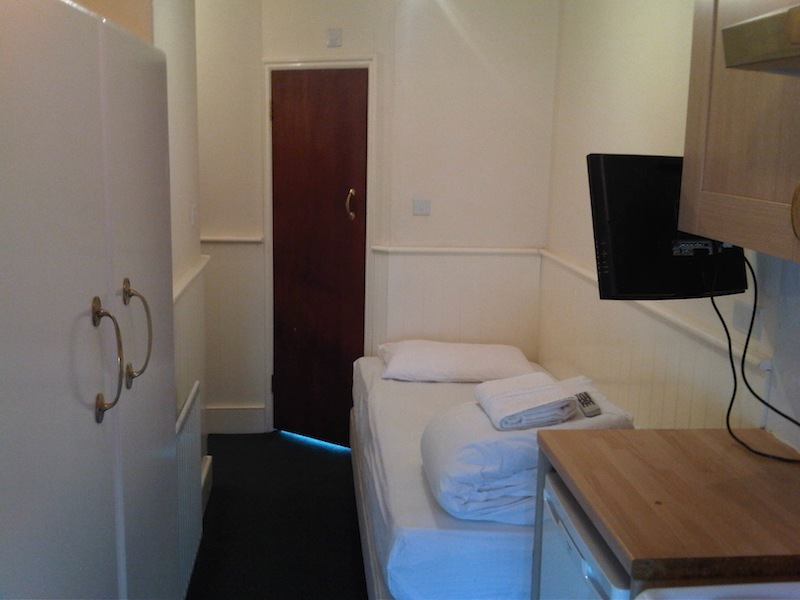 This single studio apartment has exceptional value and is a great alternative to an expensive hotel accommodation. 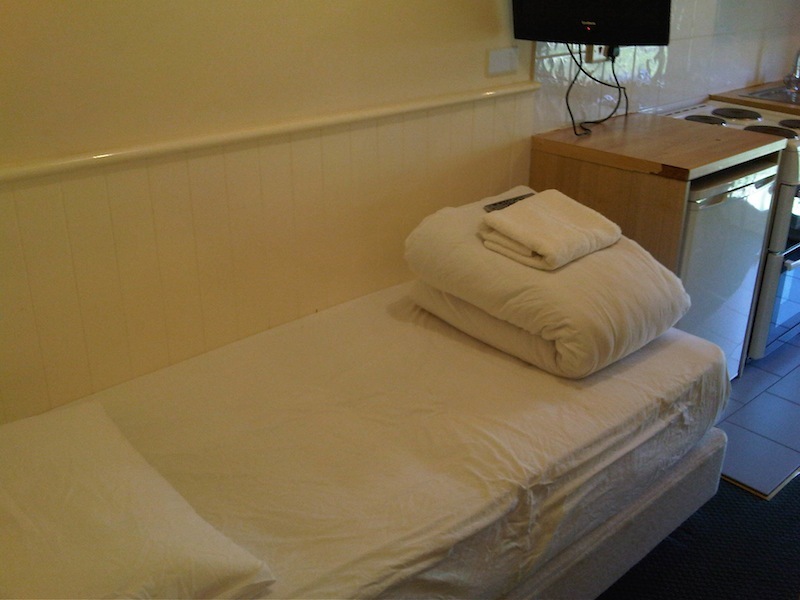 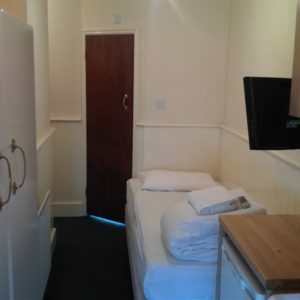 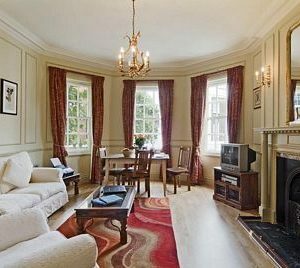 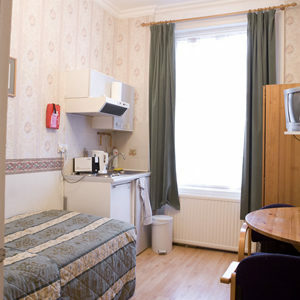 It benefits from central heating, fully equipped kitchenette,double bed and television. 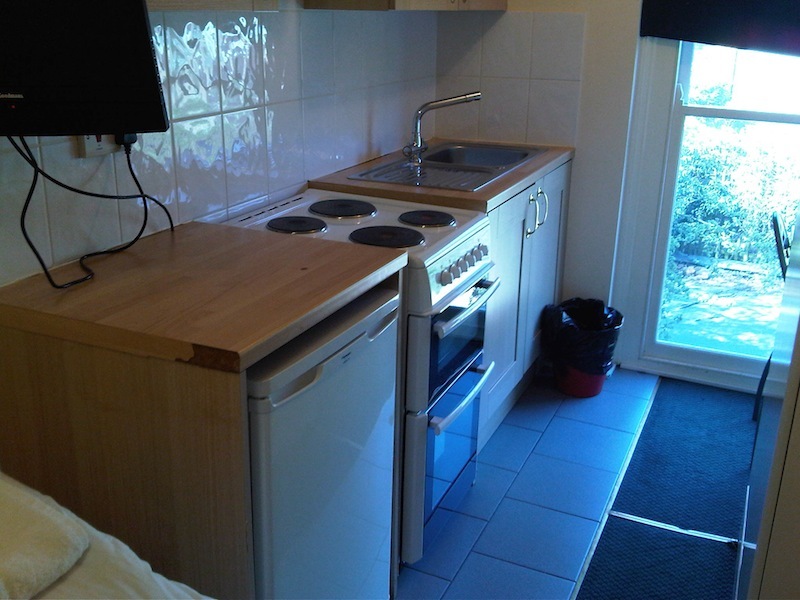 The kitchen area has fitted cupboards and worktops, 4 hobs, oven and grill, refrigerator, kettle. 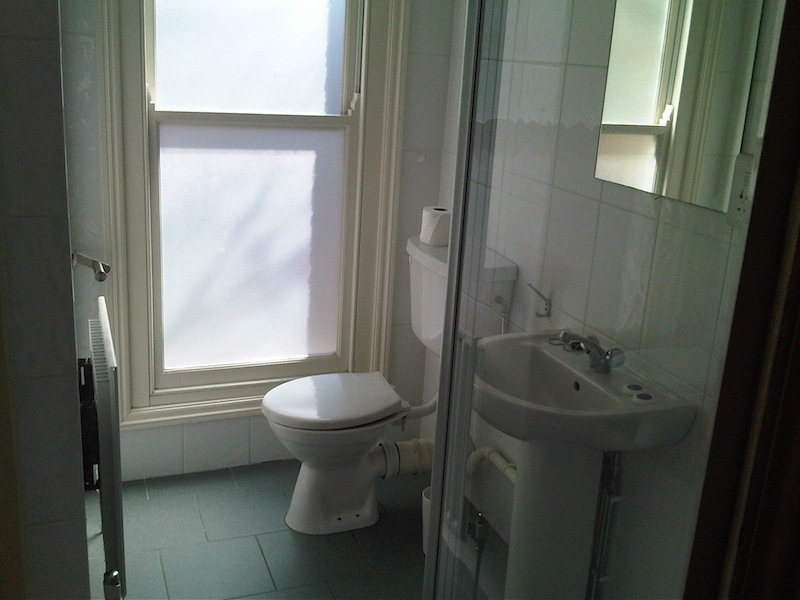 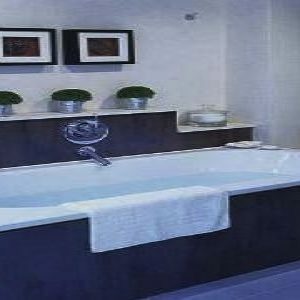 The fully equipped bathroom has shower with wc and wash basin with mirror. 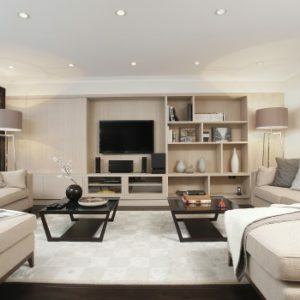 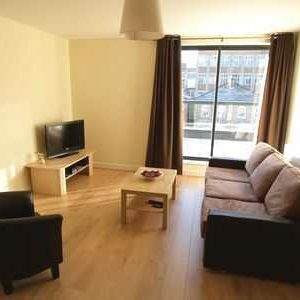 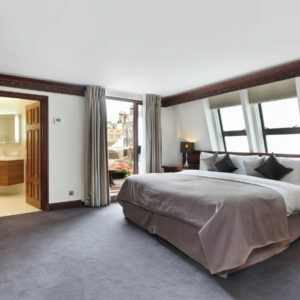 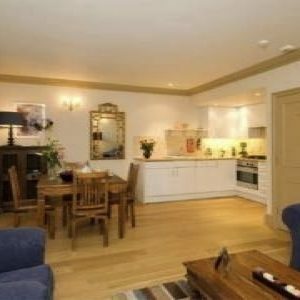 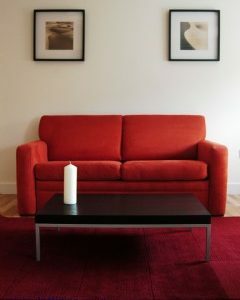 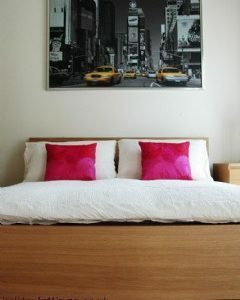 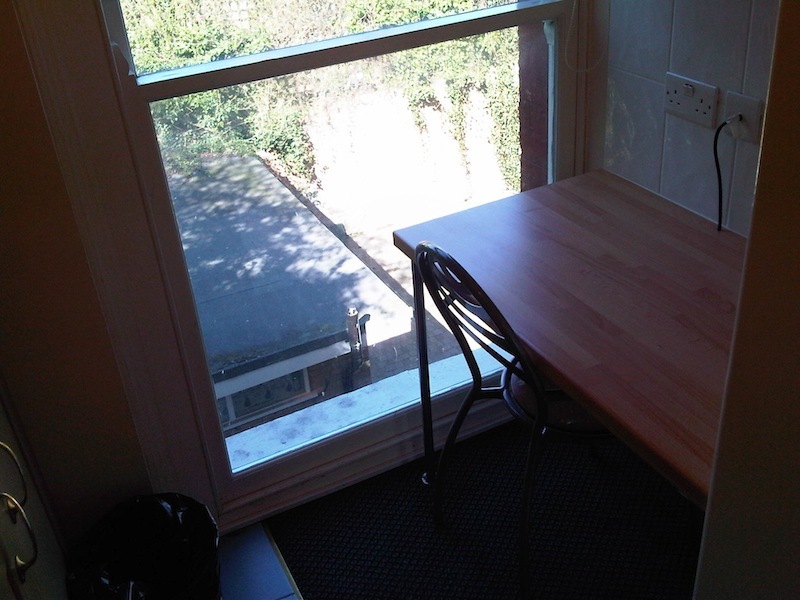 The Apartment is located close to Swiss Cottage & the Finchley Road area of North West London (Zone 2). 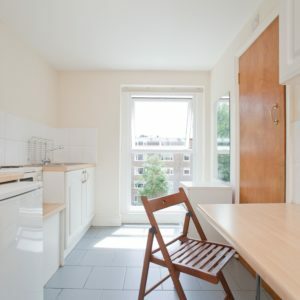 This apartment is close to Central London, buses, underground (tube) and trains and approximately 10 to 15 minutes from Central London via the underground and buses. 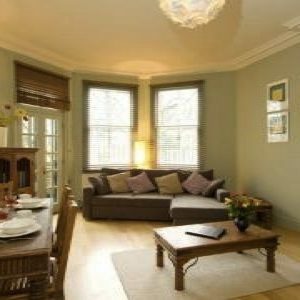 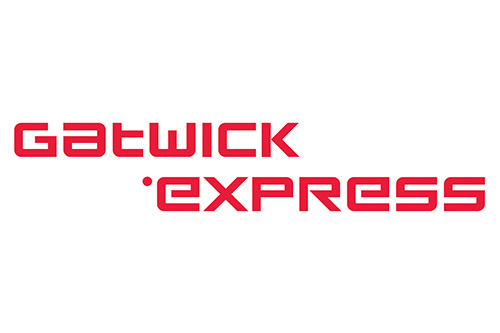 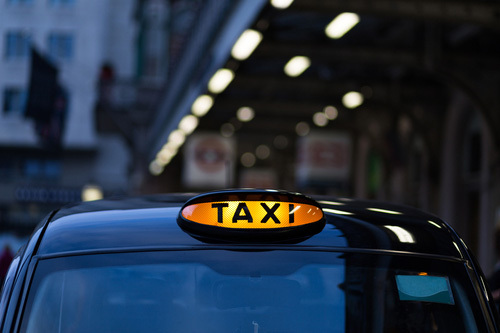 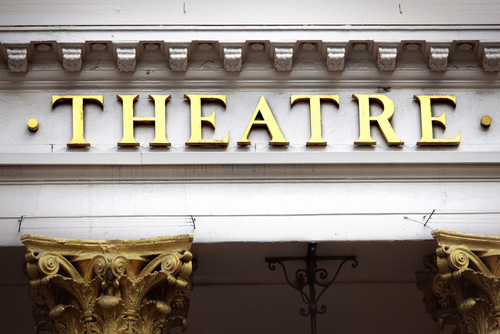 The nearest tube station is Belsize Park which is just 10 minutes walk away. 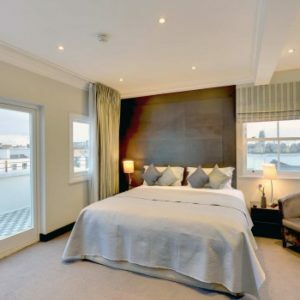 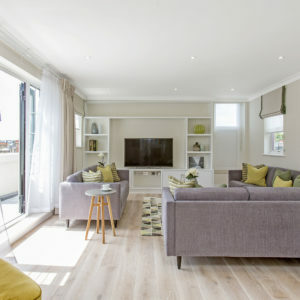 The area is one of the nicest suburbs in London, it is an elegant area which boasts many tree lined avenues, there are many restaurants, pubs and cafés close by and the “Hampstead Heath Park” is a mere 15 to 20 minutes walk away. 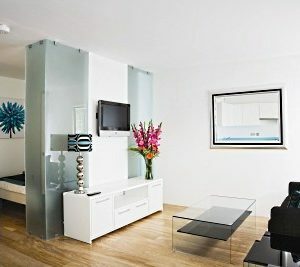 There are also good shopping centres located close by such as the O2 Leisure Shopping Centre. 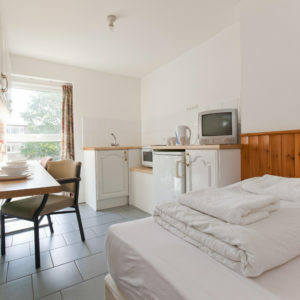 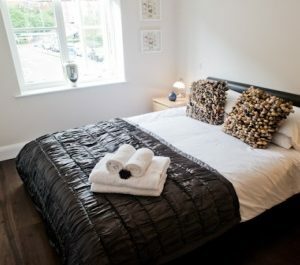 The area is welcomed by travellers, students, couples, singles and professionals seeking quality, affordable London accommodation for leisure and business.